This document describes a pilot activity launched in Sierra Leone (Bombali district) on chlorination at household level. 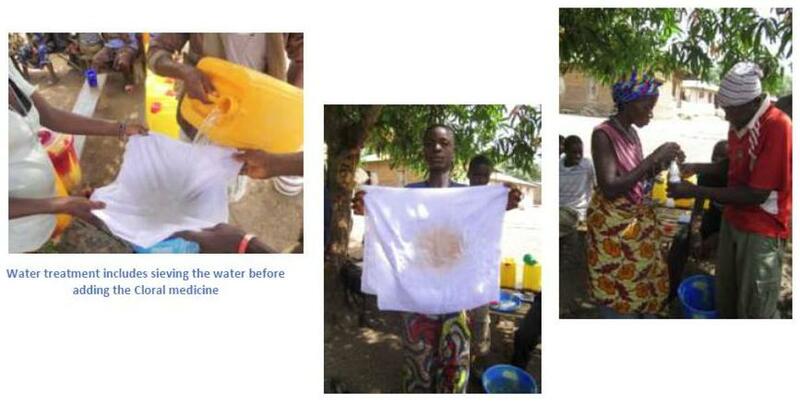 Communities are provided with bleach in small bottles and are trained to treat their water. This option is a solution for small communities that do not have access to safe water.